Don’t you EVER do that to me again- leave me for that long. 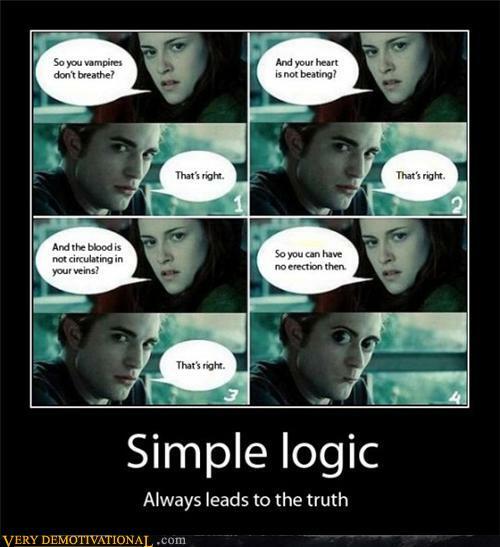 ESPECIALLY when amazing stuff happens like Robsteners tweet about RESPECTing R+K and Rob visits Kristen in Moantreal! I mean he smiled in her presence and the collective Robsten population sighed and awwed. I heard their screams all the way at the beach in South Carolina (although that could’ve just been the cougar in the house next to me… she looked like she probably believed in the magicness) But seriously. It was awful having you gone. I know you were doing “good” helping the “poor” and “motherless” and stuff in “Africa” but seriously. I need you. So no more. “While Moon was Gone she missed the one year anniversary of the shot heard… errr SEEN around the world. While Moon was gone Ron got nominated for an Oscar on Twitter, no less than 5 months before the OSCAR nominations are released to the rest of the masses. What’s more surprising is that it is for a movie that had not yet completed filming or even been released. “I am also away most of the time you are this month, but in between my major travels tonight I hopped onto Twitter and it was exploding with the news that Rob, KStew, and – wait for it – TomStu, were all spotted in my home city of Montreal tonight having dinner. So, being the generous Montrealer I am, I invited them via tweet to my 2nd (for my husband’s endless number of extended Italian relatives) wedding reception this Saturday night in Montreal. I will let you know if they show up. & Robsten, I promise all the old Italians at my party in Montreal Sat. night will respect you. nice. and. slow. that is all. Also Robsten: if you come to my party in Montreal, plz note dress code is plaid and as a gift please bring me your magicness. See you Sat. I found myself standing outside of a reception hall, talking on my phone, standing by a dumpster. Instead of moving to a more desirable location, I stayed and prepared for the inevitable influx of Hot British Men. “All variations of the ice cream treat, Nutty Buddy, sold out across the world. In a related story, becoming an ice cream truck driver is now the aspiration of every warm blooded female in the U.S.
whilst moon was gone , Rob made a plea for Moon to leave his Dad alone !!!!!!! And seriously… that’s not all that happened… SO MUCH MORE did.. so much that.. 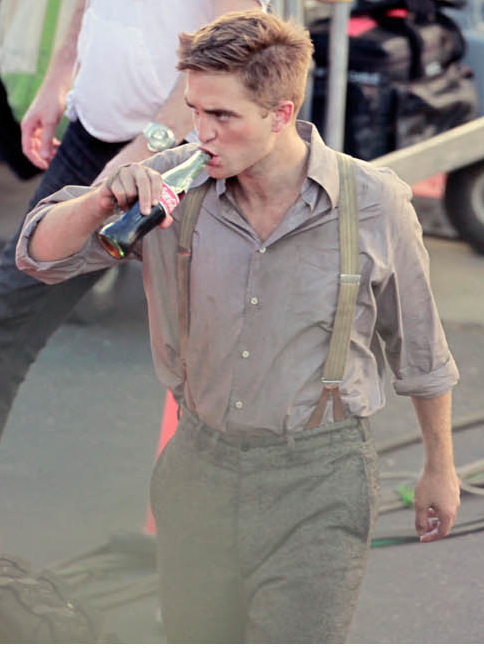 I think we need help figuring out WHAT to tackle first- so fine LTR readers & Rob-lovers, what is beggin’ for a Moon & UC break-down? 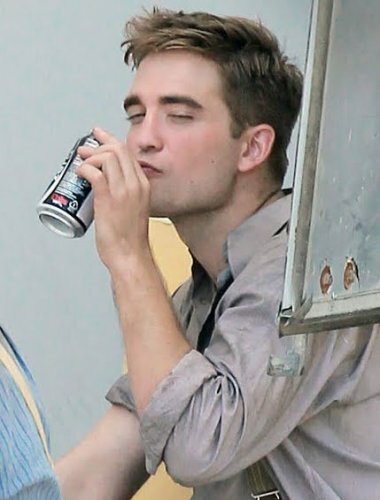 Besides the obvious “Reasons why Rob went to Moantreal that have nothing to do with Kristen Stewart” Since we never plan to RESPECT the magicness (we’re too jealous) What should we break down!?? I didn’t yet watch or see ANYTHING from Teen Choice awards. Should we guess whether or not Rob went Uncle Jesse Chic or Plaid Lumberjack couture? Help us narrow it down!